Pop is getting into late night. TV Guide’s rebranded network has ordered a straight-to-series comedy called Traci From Nightcap, according to Deadline. The series is the second scripted comedy for the network, the other being Schitt’s Creek starring Eugene Levy. Traci From Nightcap stars Ali Wentworth as a talent booker for a fictional late night talk show. The comedy will then follow the behind-the-scenes antics that go into producing such a program. It will “feature a mixed cast of improvisational actors and real-life celebrities” and take place in more or less real time, covering the 22 minutes before each late night broadcast. Pop has ordered 10 episodes. No word yet on when the series will premiere. Traci From Nightcap will join several new programs that Pop is developing, some of which include a comedy featuring New Kids on the Block’s Joey McIntyre. What do you think? Would you watch Traci From Nightcap? 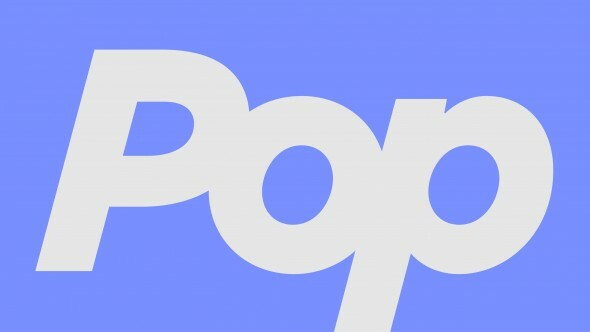 Have you watched the Pop network? More about: Nightcap, Nightcap: canceled or renewed?, Pop TV shows: canceled or renewed?